Our caring cosmetic dentist will increase your confidence and refresh your smile. 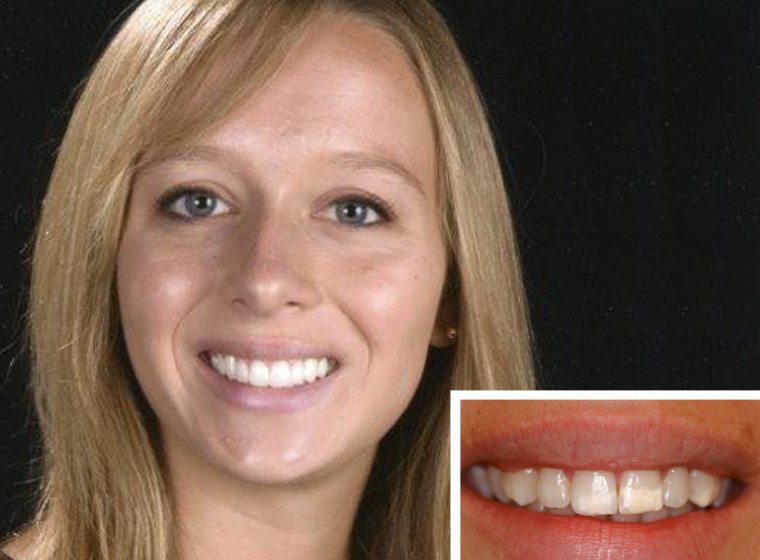 Your perception of your teeth can truly change the way you feel and behave on a daily basis. Our cosmetic dentistry team uses up-to-date technologies that improve your aesthetic dentistry experience. First, we diagnose you accurately and answer all of your questions about your treatment options. 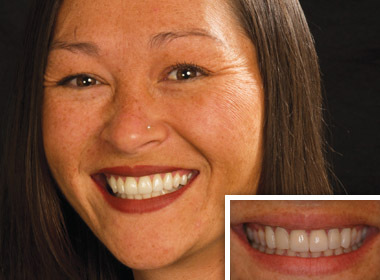 Then, we outline a customized smile design plan and execute it with precision. Your comfort is important to us. If dental fears have kept you from your best smile, rest assured that we know how to make your experience comfortable at Oceanside Dental Excellence. Whether you need cosmetic dentistry or any other dental services, our practitioners care that you remain pain-free. 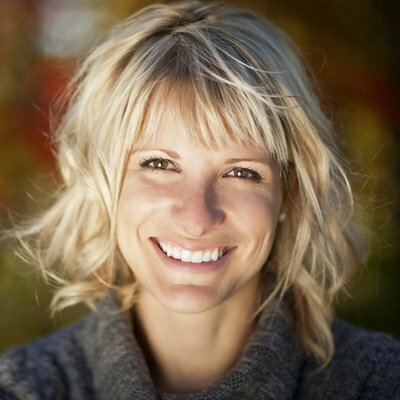 Your new smile will be unique based on your bone structure, age, and personal preferences. 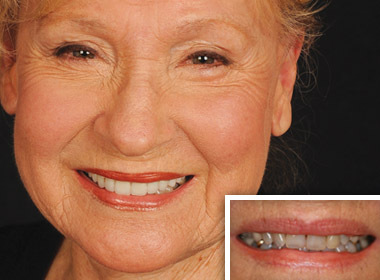 There are different smile shapes and styles we can consider during your aesthetic dentistry treatment. Our cosmetic dentist will bring your best smile to life using cutting-edge cosmetic dentistry like porcelain veneers and fast tooth whitening. 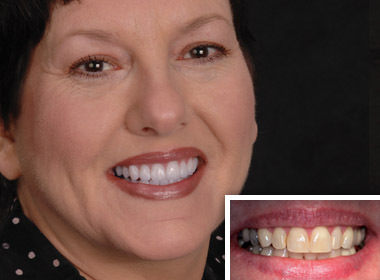 Our cosmetic dentist can repair everything from missing teeth to stained and discolored teeth. Aesthetic dentistry will also improve your dental strength and health in the process. There is no reason to live with a smile you don’t love. Cosmetic dentists Dr. Stephen Dankworth and Dr. Kimberly Corrigan-Dankworth make smile transformations easy and accessible to everyone! Schedule your appointment with our compassionate husband-wife dental team by calling Oceanside Dental Excellence today! We serve patients throughout the Oceanside, Fallbrook, and Vista, CA areas.